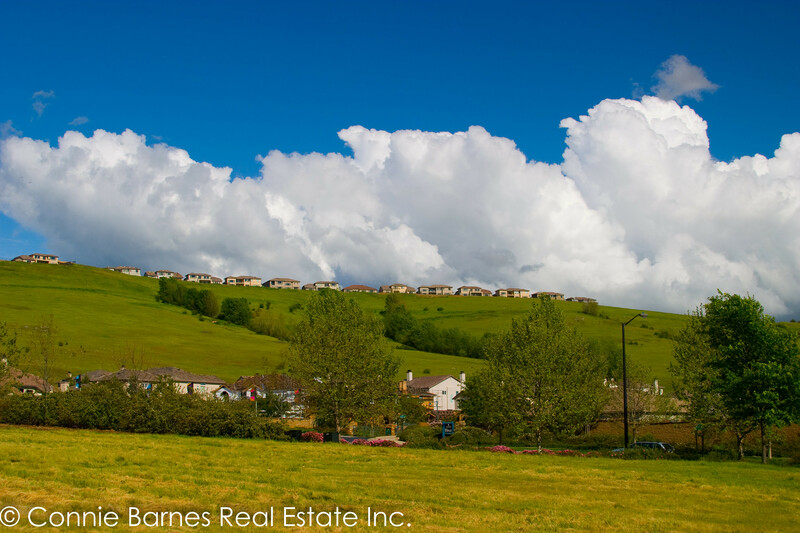 Click any image to view full-size slideshow! 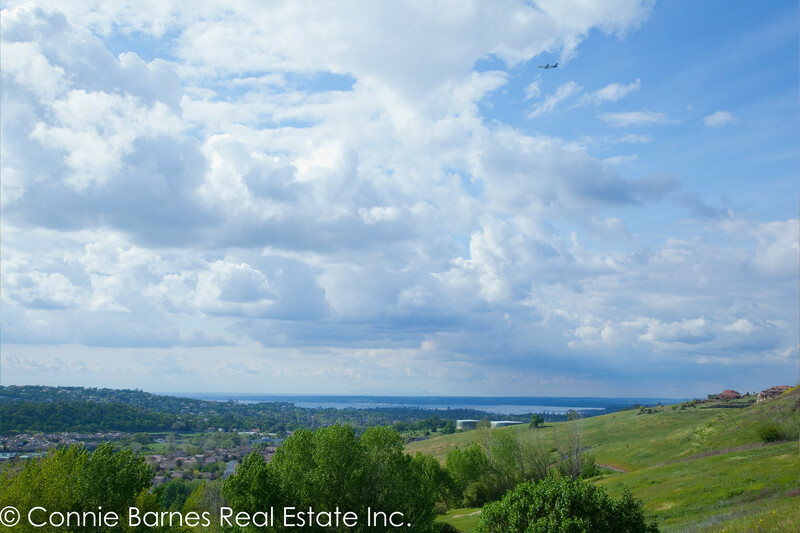 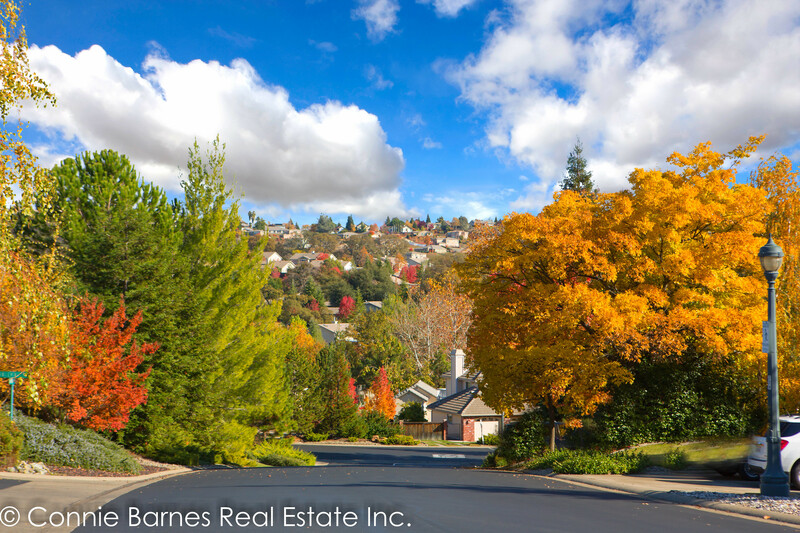 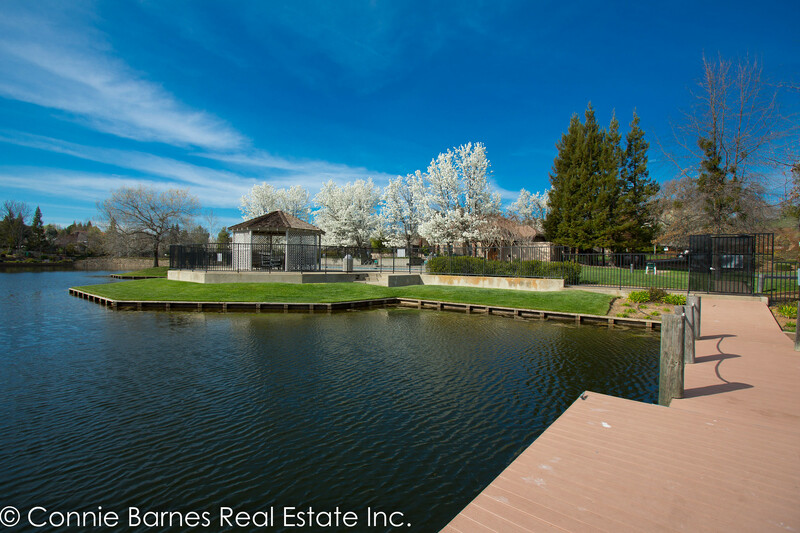 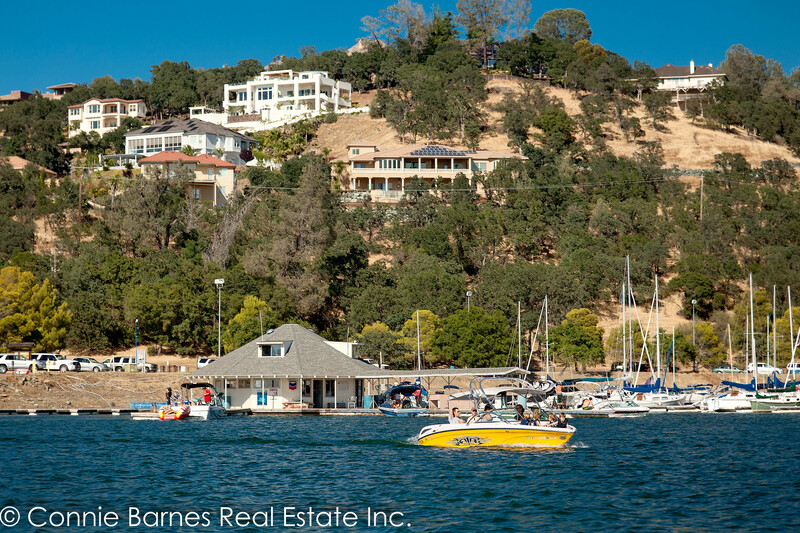 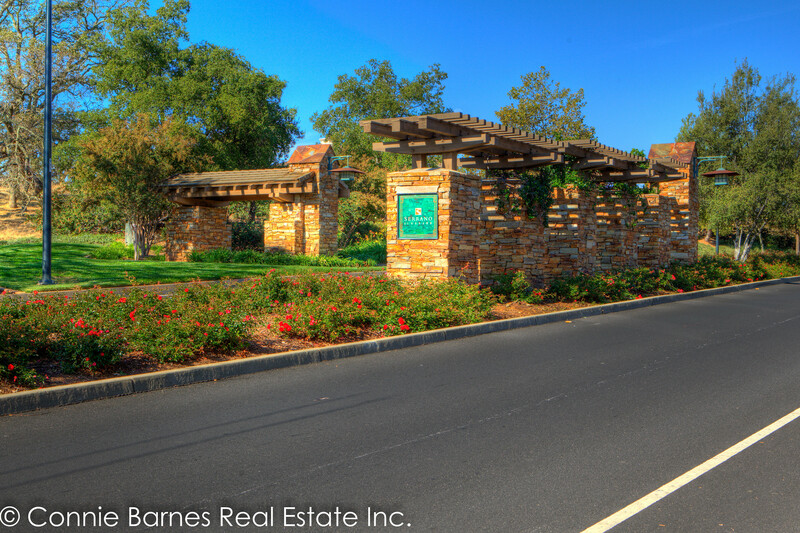 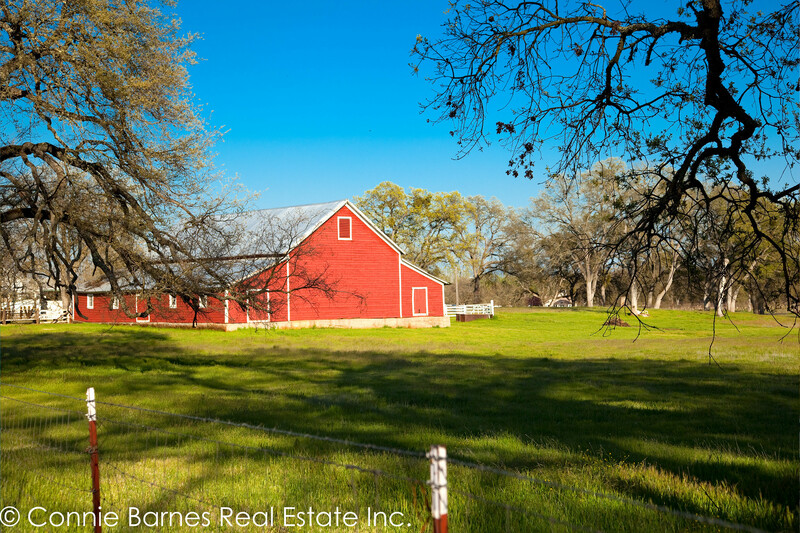 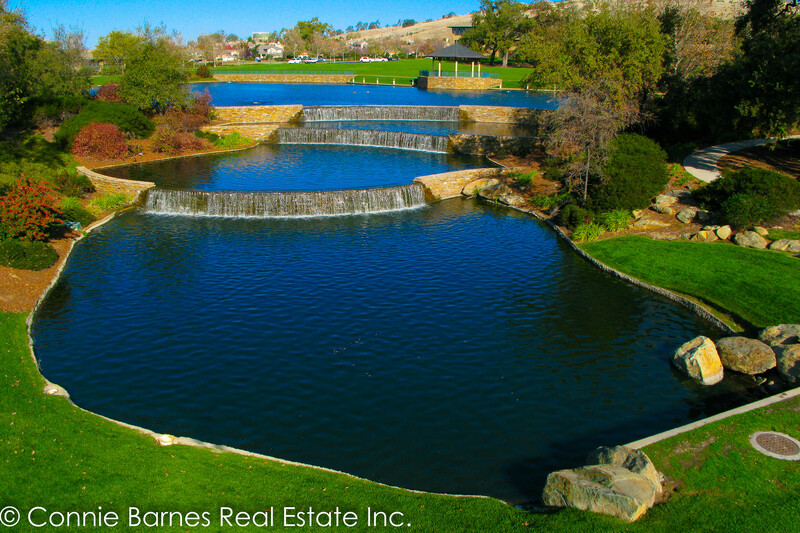 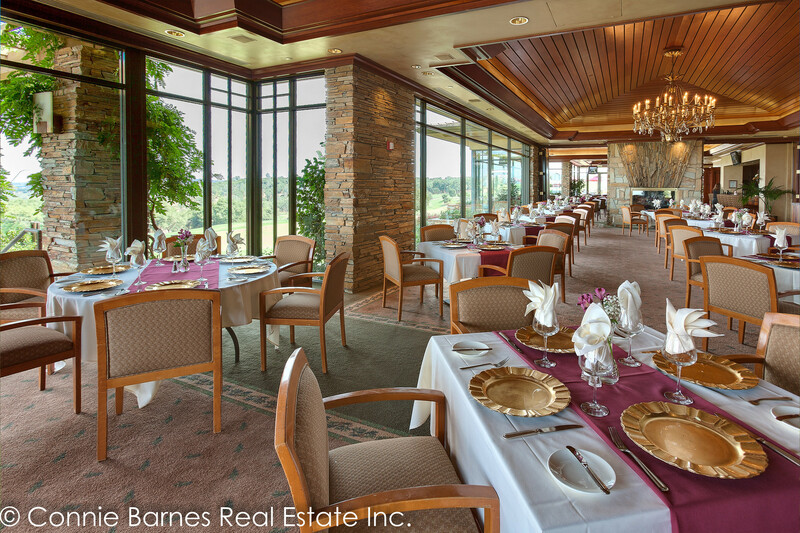 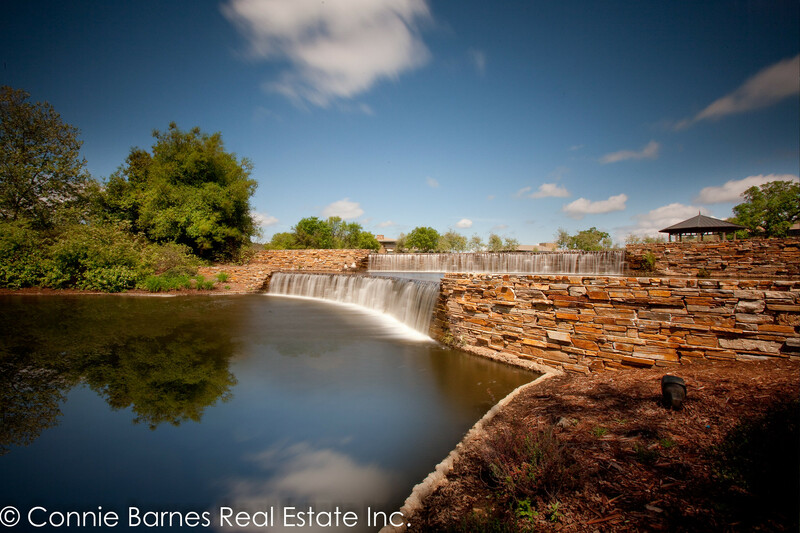 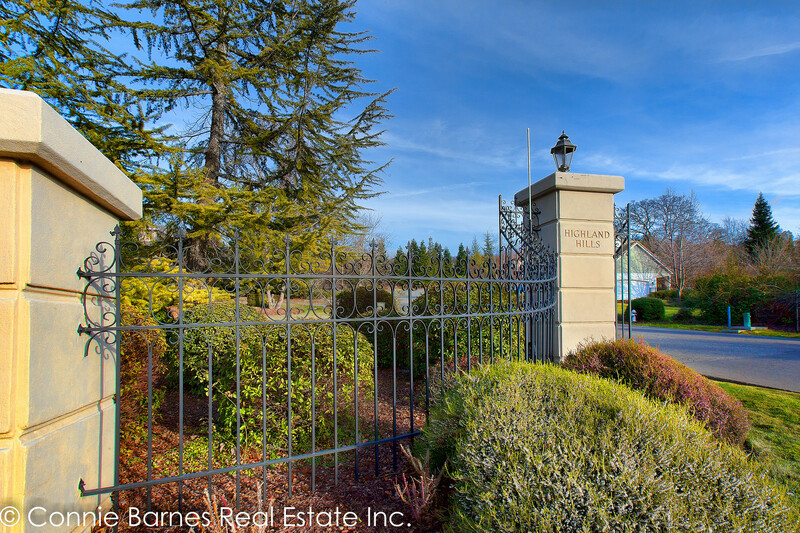 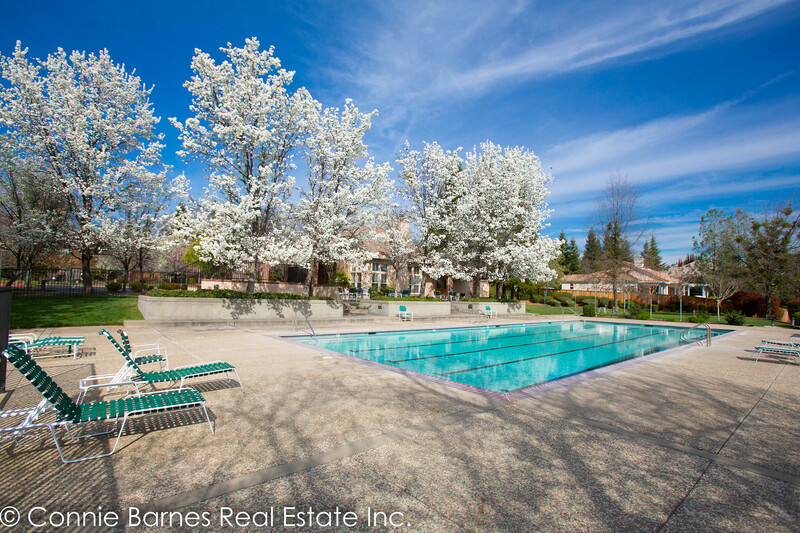 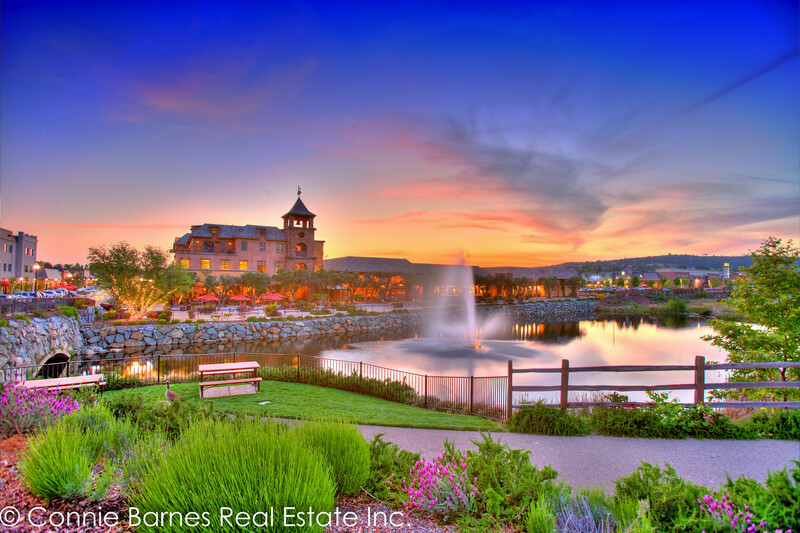 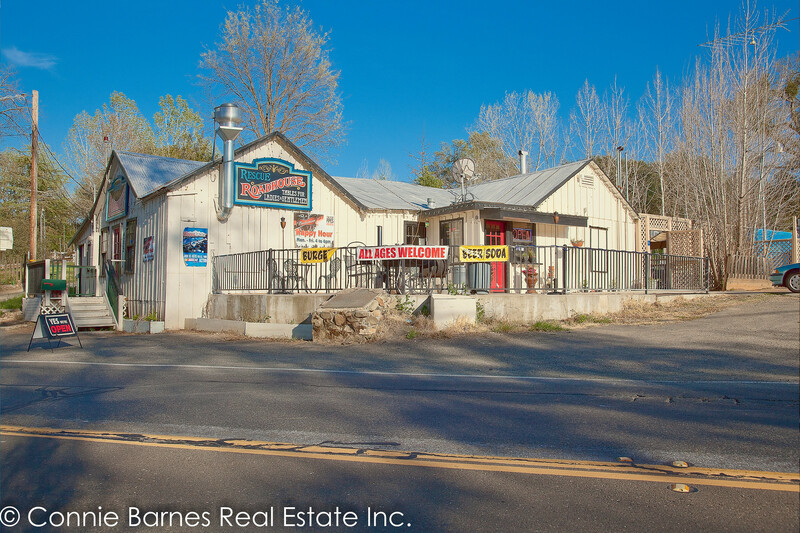 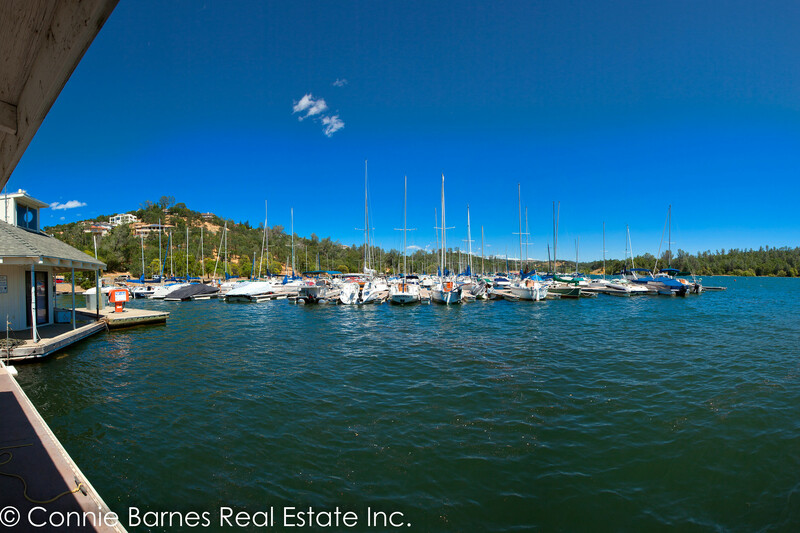 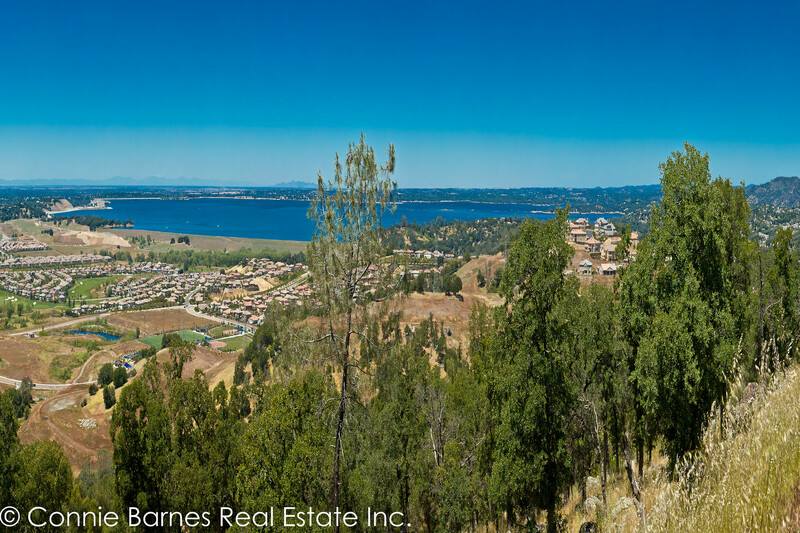 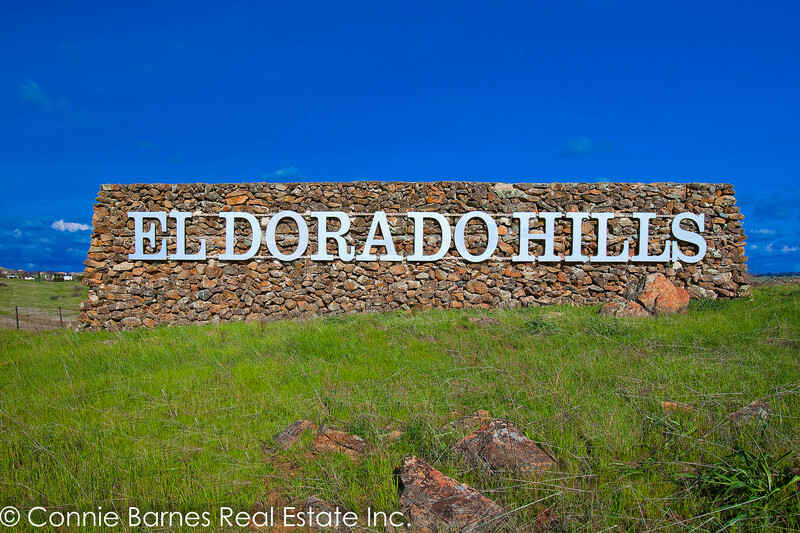 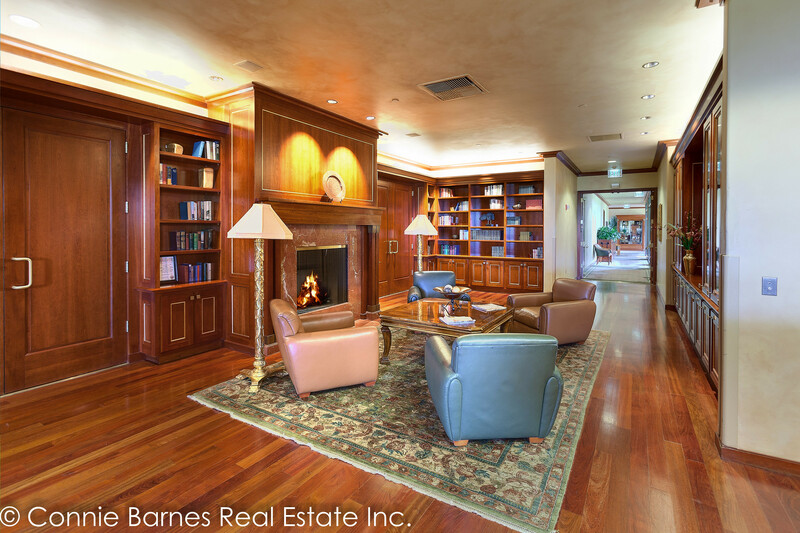 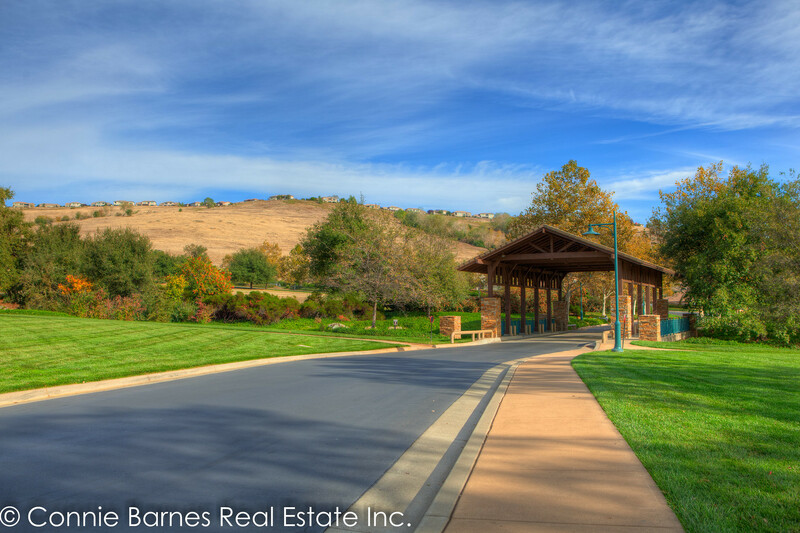 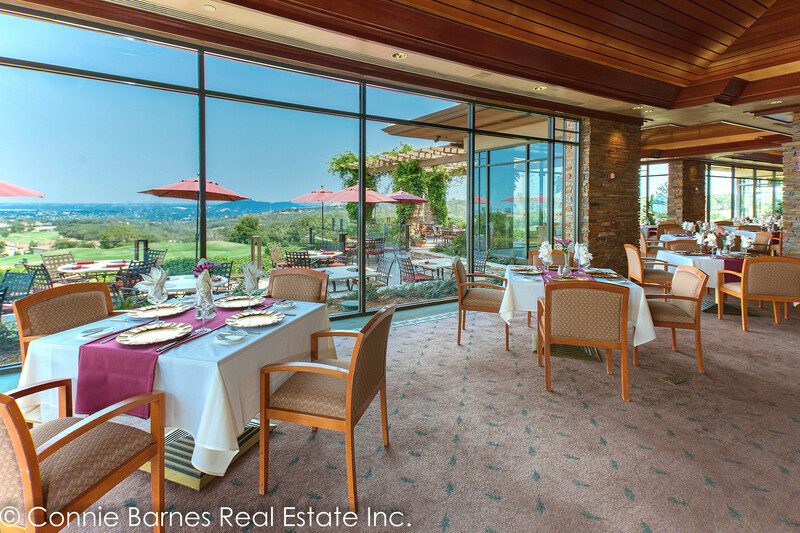 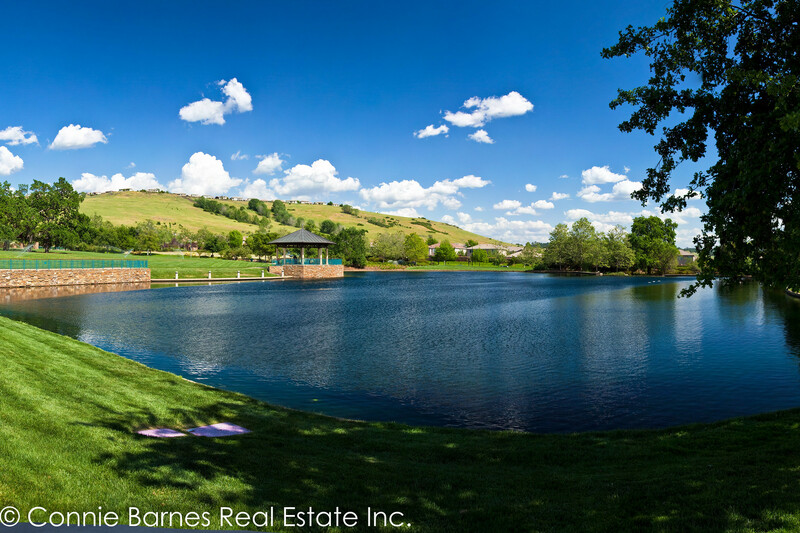 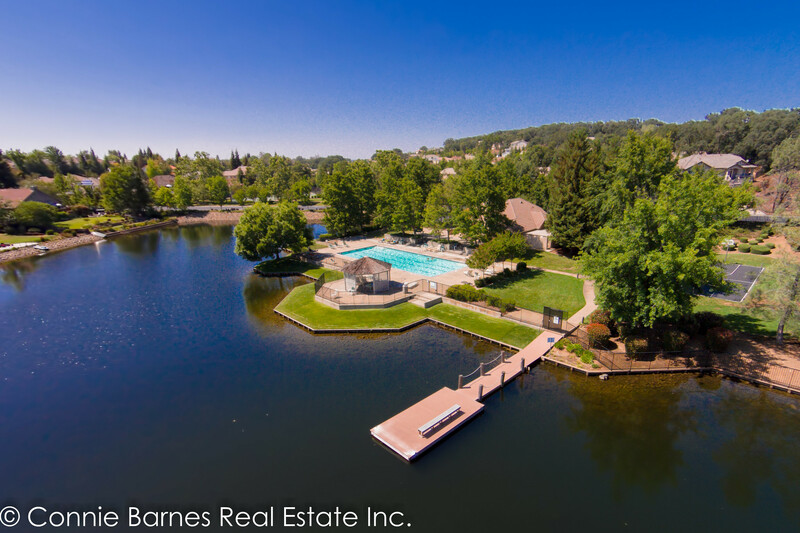 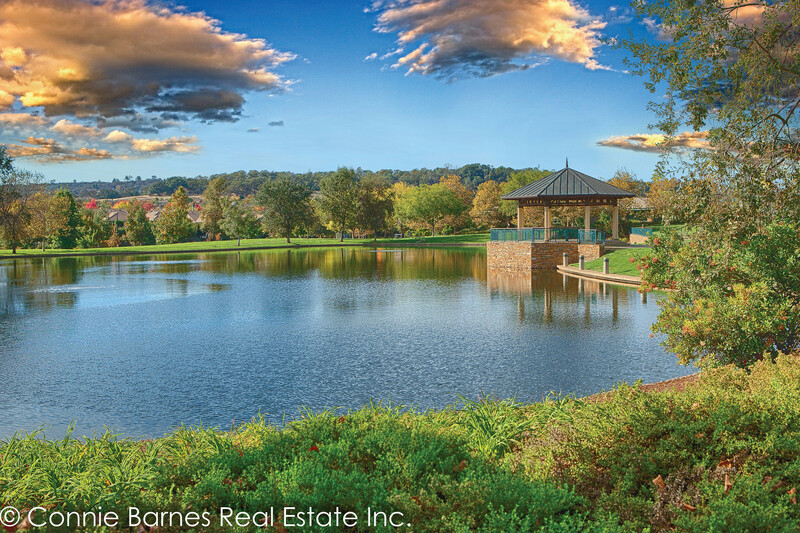 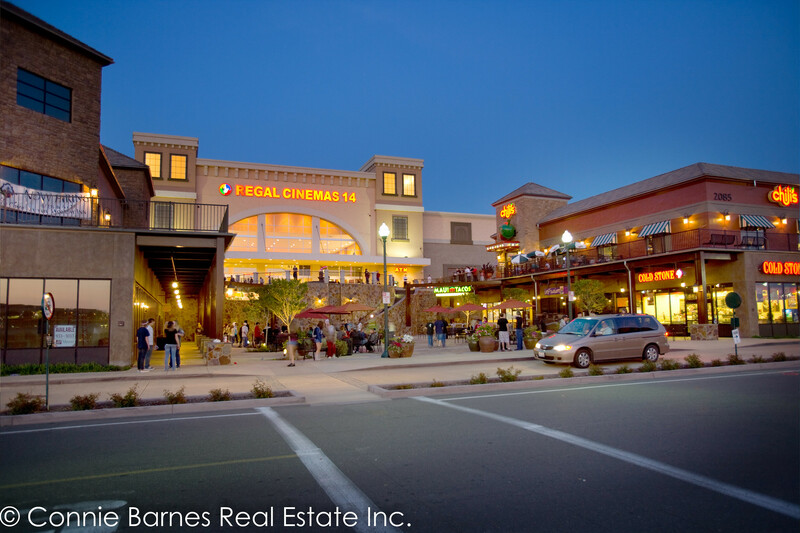 Get to know El Dorado Hills! 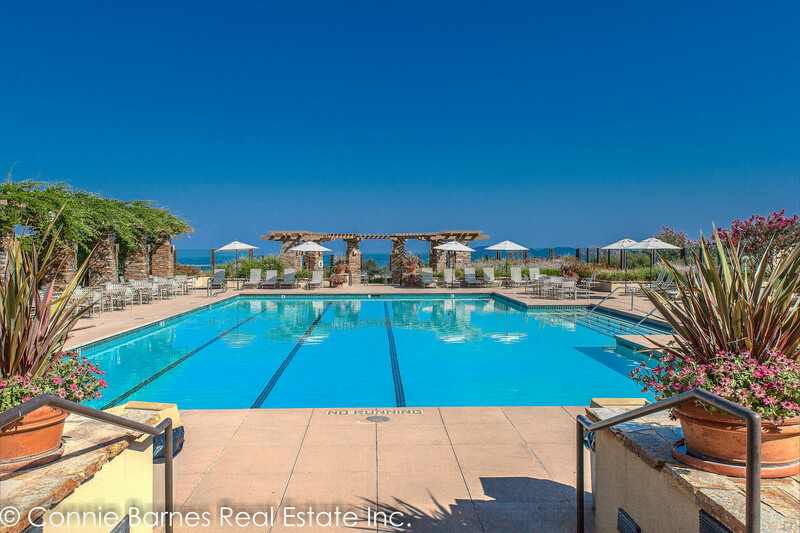 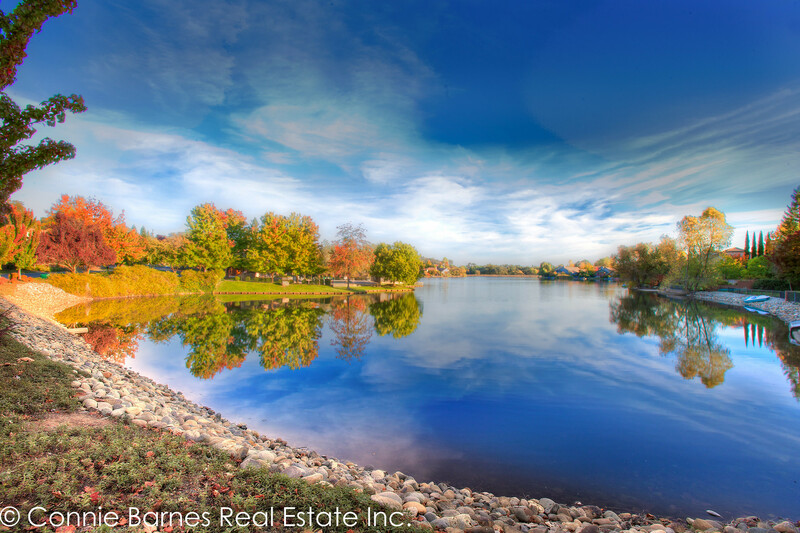 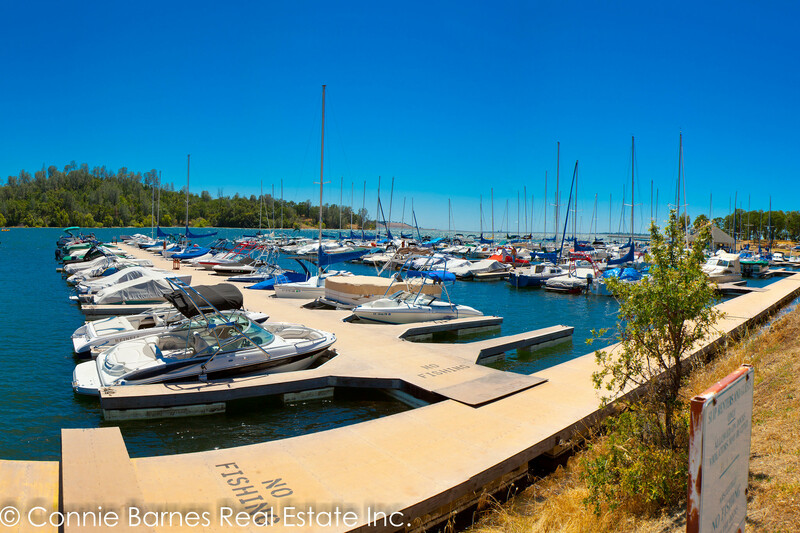 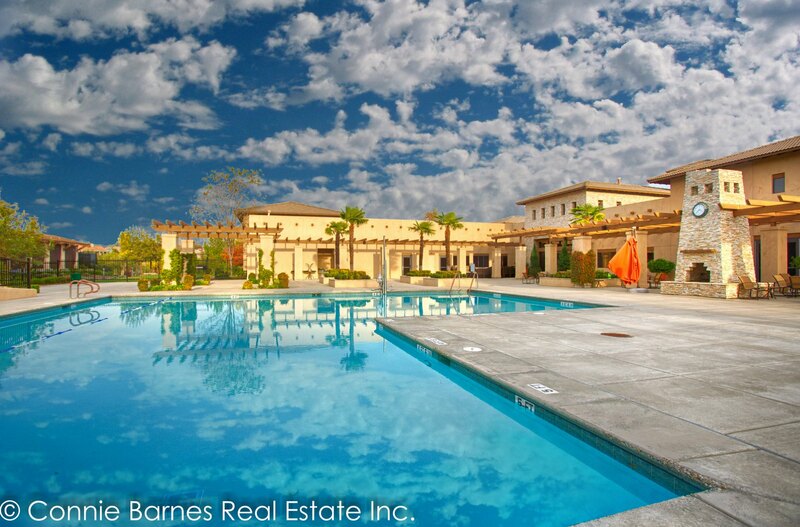 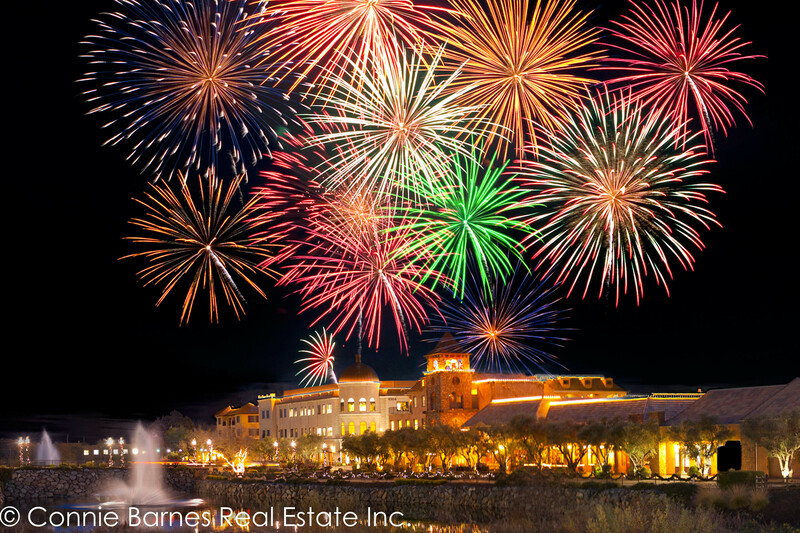 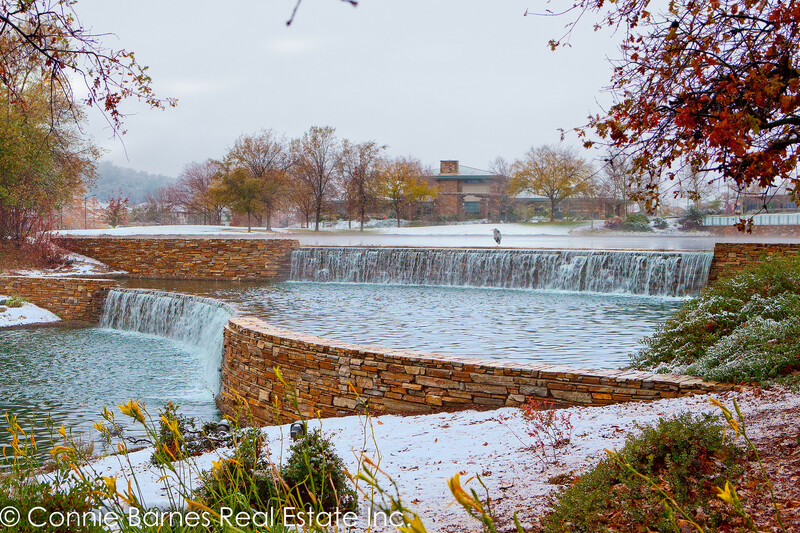 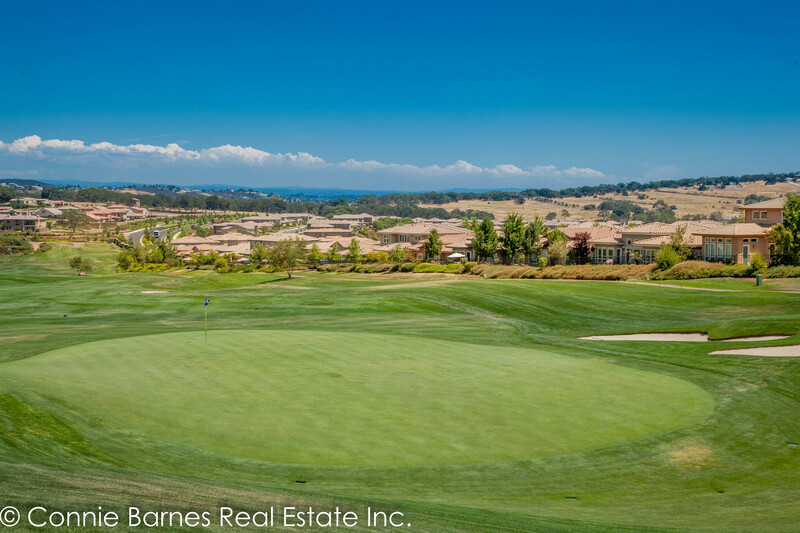 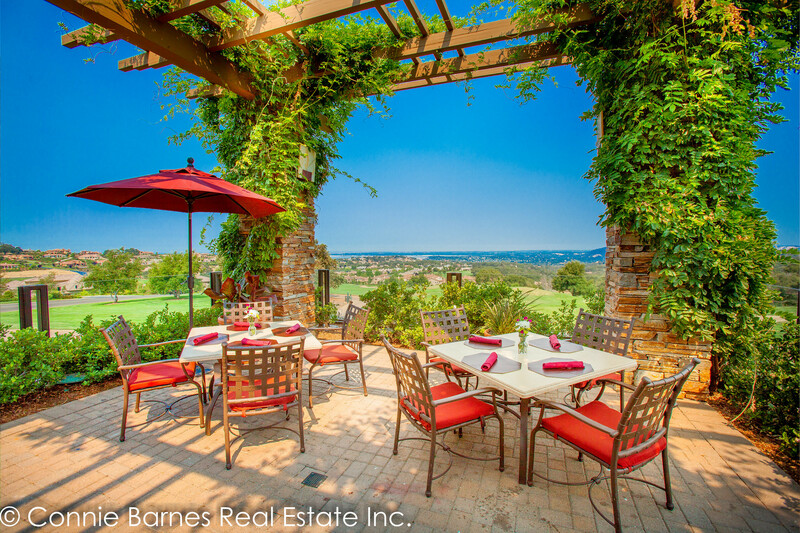 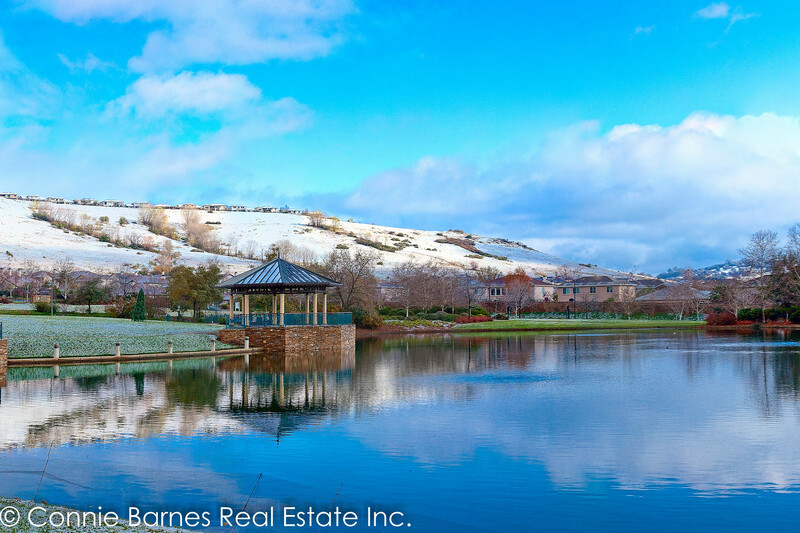 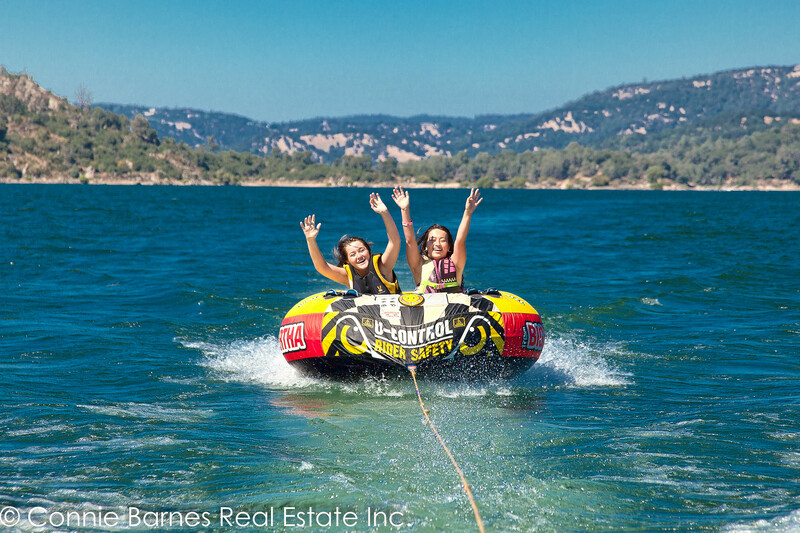 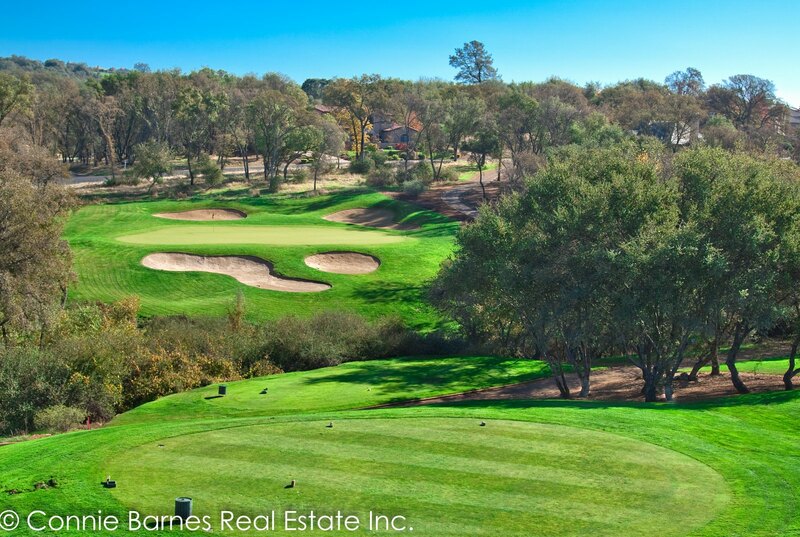 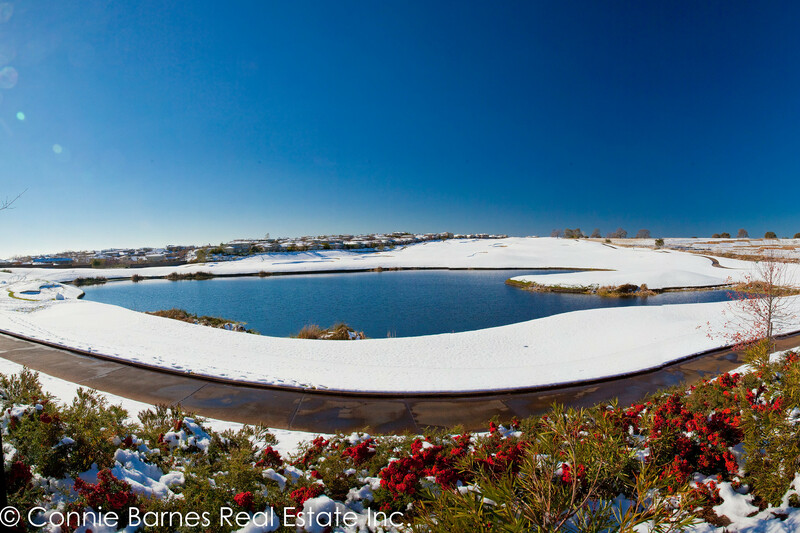 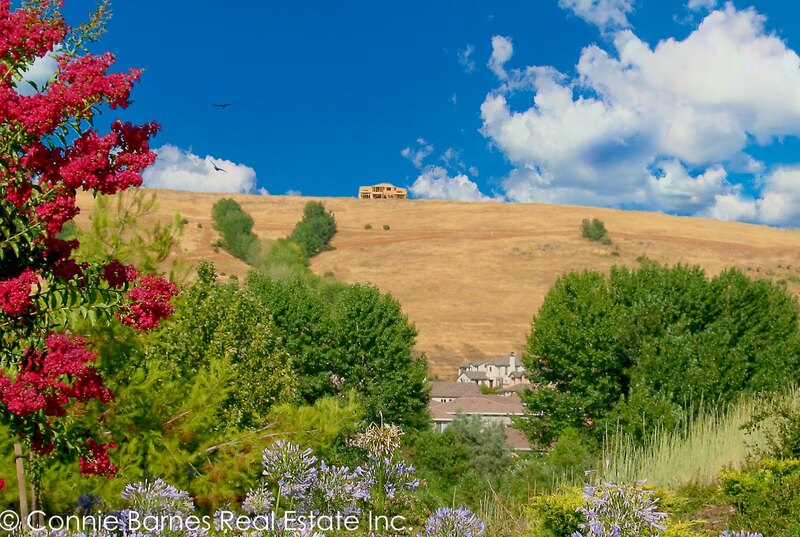 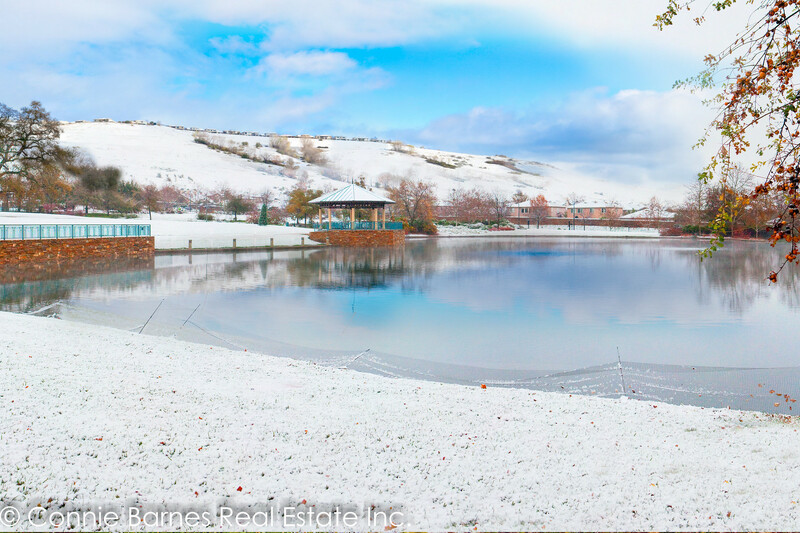 Enjoy some of our favorite pictures of the community of El Dorado Hills, Serrano, the Serrano Country Club, Bridlewood Canyon, El Dorado Hills Town Center and more!